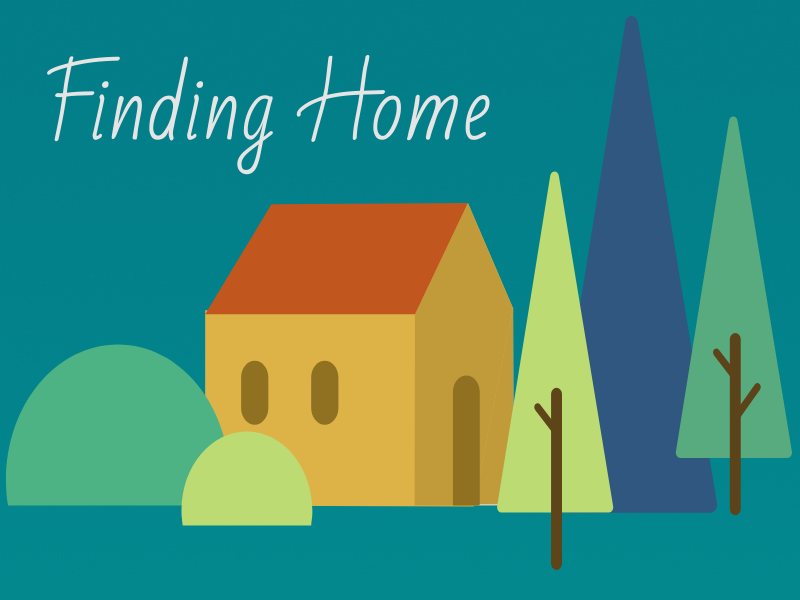 Home is where we can find our purpose in life, where we can discover our authentic self and connect with our inner soul. Home is where we can relax, find comfort, recharge and be truly ourselves. Home is where we are surrounded and supported by people we love. Home is where we can reflect, build and dream who we want to be or become. I hope everyone can find his or her way home.